A bohemian venue known for its lavish three-day weddings has seen demand soar for nuptials held at its Northumberland coastal estate. To keep up with demand, Doxford Barns has restructured its teams and invested in staff and resources to offer a variation on their wedding services so couples can now choose whether to spend one-day or three days celebrating their wedding. Doxford Barns, which is based in Chathill, near Alnwick and is characterised by 18th century oak and stone barns is set within 500 acres of uninterrupted country views. This year the venue has seen unprecedented levels of demand as couples are drawn towards its natural setting together with the relaxed vibe from the team, whose award-winning approach to planning weddings is all about encouraging creativity and being imaginative with the space in order to develop the ultimate vision for the couple’s wedding day. Demand for the venue has grown rapidly since Doxford Barns opened its doors in July 2015 and in order to both keep up with this and open the opportunity for more couples to marry at the venue, the team have introduced ‘A Day with Doxford’ – it’s first one-day wedding experience that offers the same award-winning team, endless space, multiple ceremony options, creativity and dining – all in one day. To facilitate this new service, Doxford Barns has invested in staff and resources to manage the increase in bookings, which is increasingly appealing to couples from all over the UK as an alternative space to marry by those seeing for a venue that is a little bit different from the norm. Owner Richard Shell said: “We’ve had an unprecedented level of weddings this year and our new one-day experience will help to grow the business, as well as being able to share our outstanding space with more couples who are wanting to experience what we have to offer. “It has been brilliant to see how our venue has evolved since we started up over two years ago. Our specialism lies in taking an alternative approach to weddings by offering couples a blank canvas to tailor the venue exactly as they wish. With an award-winning team by their side, we encourage couples to be creative with our space, which seems to be inspiring more and more couples to want to celebrate here. 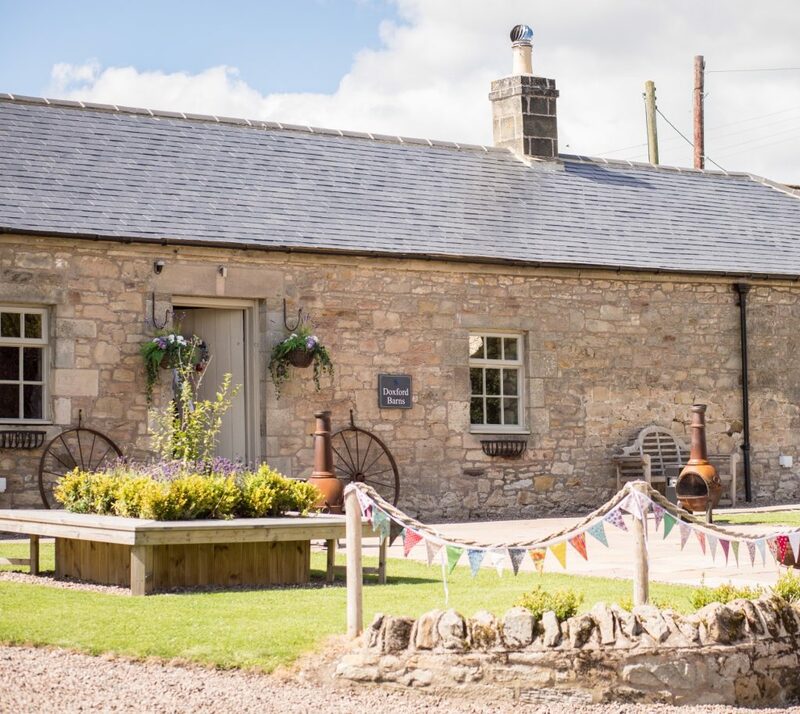 Doxford Barns was founded by former banker Richard Shell in July 2015 and has since created 25 new jobs, attracted over 10,000 new visitors to the area. 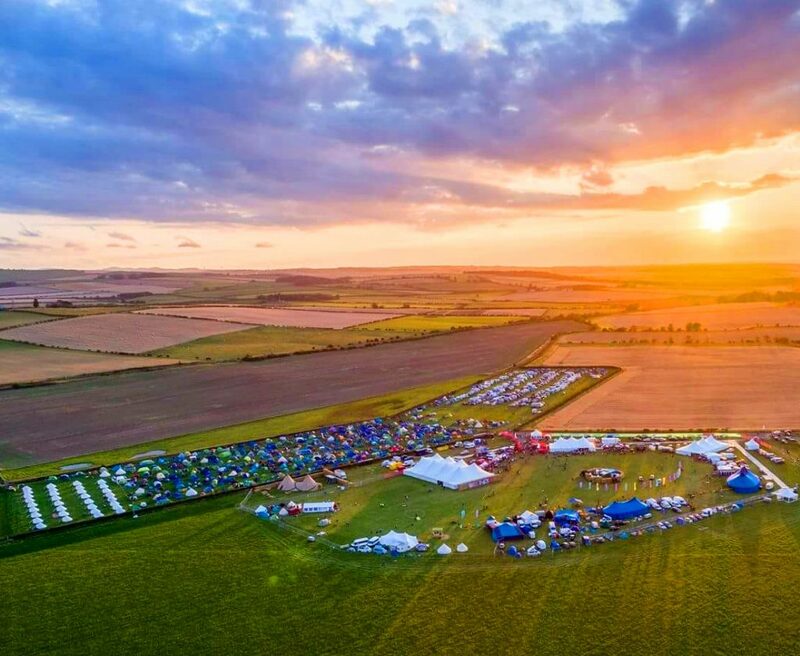 Over the past two years, Richard Shell and his team have won best wedding venue of the year [Northumberland Tourism Awards] gold in the rural diversification award [North East Rural Awards] and an award for outstanding customer service [North of England Wedding Awards]. Doxford Barns’ three-day wedding experience is available for weddings held between Friday to Sunday or Monday to Wednesday. The one-day wedding experiences are available on Sunday, Mondays & Thursdays. This boom at Doxford Barns comes at a time when Richard Shell is drawing near to opening his second venue – Charlton Hall. The ambition behind Charlton Hall is to create a house of wonders. The flamboyant interior design by Josephine Aynsley will fill the historic hall with bizarre sculptures and works of modern art to create the most eccentric and luxurious venue in the North East, with huge, floor-to-ceiling windows that frame the view over 150 acres of countryside towards the coast at Beadnell Bay. To find out more about Doxford Barns visit www.doxfordbarns.com or to find out more about Charlton Hall visit www.charltonhall.co.uk.